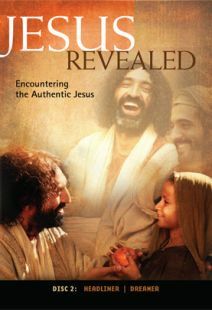 I think these videos would be an excellent way to spark conversation w/ anyone who had some level of interest in the person of Jesus, or even to carry those who have been Christians for some time into deeper reflection on the significance of knowing and following Jesus. I'm normally pretty skeptical of Jesus videos...But I've been impressed with this set. 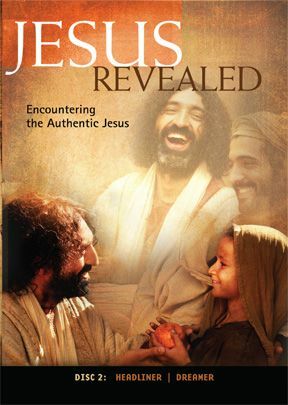 In seven sessions over three discs, Brit Andy Frost brings the story of Jesus to life by looking at our Lord from some different perspectives, including Underdog, Revolutionary, Hero, Headliner, and Dreamer. 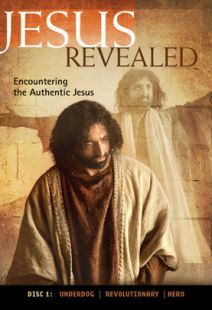 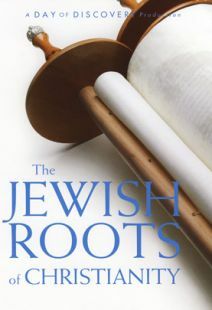 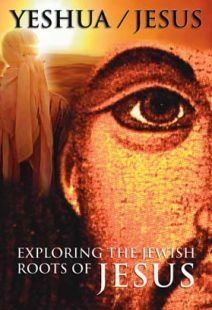 I think Jesus Revealed could be a really useful resource, especially in small group settings and especially for people who are needing an introduction to this man Jesus.